HMEapp.com is the perfect domain name for the Home Medical Equipment (HME) industry. Create an HME app used for medical supply delivery. Also could be used for a company or organization using HME as its acronym. 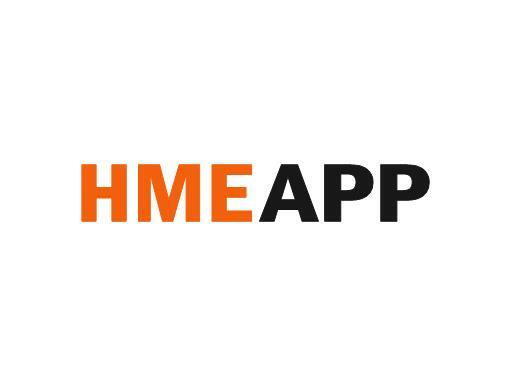 Own HMEapp.com today!